A wide range of rigging solutions are stocked by GLS Lighting to provide for your every need: a wide range of stands, larger scale ground support, industry standard chain hoists, controllers and a variety of truss systems to suit any event. 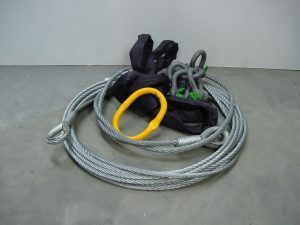 All our rigging is subjected to testing to conform with LOLER requirements. Dry Hire of rigging is on a restricted basis.